Apparently I needed some perspective. 2018 felt like a giant dumpster fire to me as we closed out the year. I was so prepared and ready for the new year to hit to have a real life motivation to say "time to do something different!" Why do we think our whole entire lives will change because a page on the calendar did? Turns out, it doesn't, because I woke up yesterday ridiculously exhausted (staying up all night is rough, and having a bunch of people I love over, while amazing, requires a day of introverting to recover). I took the first day of the new year in with gusto - and by that, I sat on the couch and watched football. Genius idea to have so many bowl games back to back, NCAA. I see you. 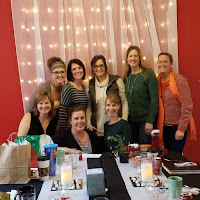 January: Attended my first-ever women's event at church, Shine (coming up in less than 3 weeks and tickets are still available, local friends). 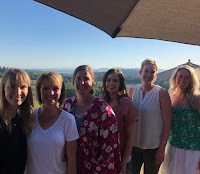 It was incredible, was a great source of networking, and I realized women's events weren't all about being a mom. Win! 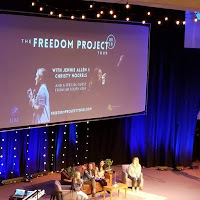 February: Shine gave me bravery to get tickets to Jennie Allen's Freedom Project Tour where I actually experienced freedom from shame. Enneagram 4 over here and we hold onto shame like it's the best thing for us - clearly, it isn't. I bolted down to an altar call and experienced actual chains breaking and I haven't been the same since. 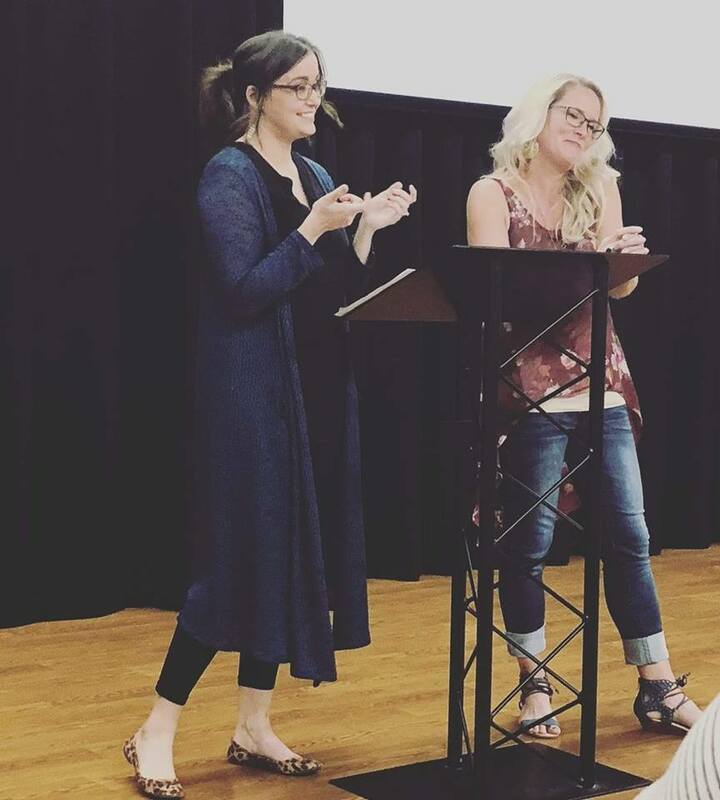 March: Women's Retreat changed my whole life. See blog post for all those beautiful details. 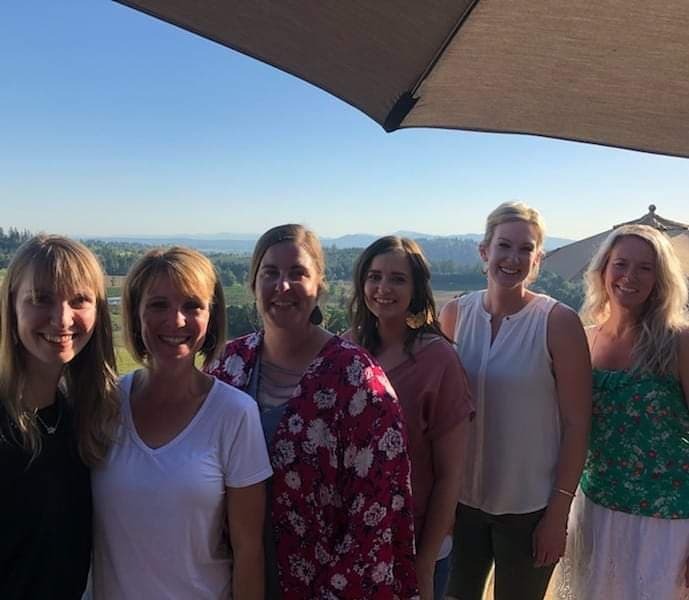 April: I joined forced my way on the Women's Ministry leadership team at church, cultivating new and amazing relationships while scratching the surface of my purpose. May: Got a sense of direction for ministry and had a big revelation that I fight from a stance of victory through Christ, and not a stance of defeat. Monumental mindset! June: I took a lot of time for my mental health: cancelling obligations so I could rest in Jesus and the sunshine. 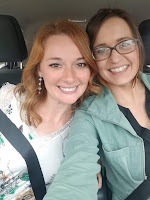 I spent a lot of time outside, and the highlight of it all was when Jason and I drove to the mountains when our power went out (had to charge our phones in the truck, ha!) and got caught in the most gorgeous lightning storm. Jesus was a show off and I was here for it. July: 2 week roadtrip! Jason and I took our first real vacation together in years, and spent 2 weeks experiencing God's beauty. We went to Yellowstone, Mount Rushmore, Glacier, and Seattle. Glacier was by far the highlight of the trip, even if we did a crazy 12 mile hike. I may have wanted to die on that actual mountain, but it was gorgeous and we got to accomplish something really fun together. Spending all of that time doing fun, new things (hello, I went rafting which was incredible yet terrifying!) and strengthening our bond is a highlight of my entire year. 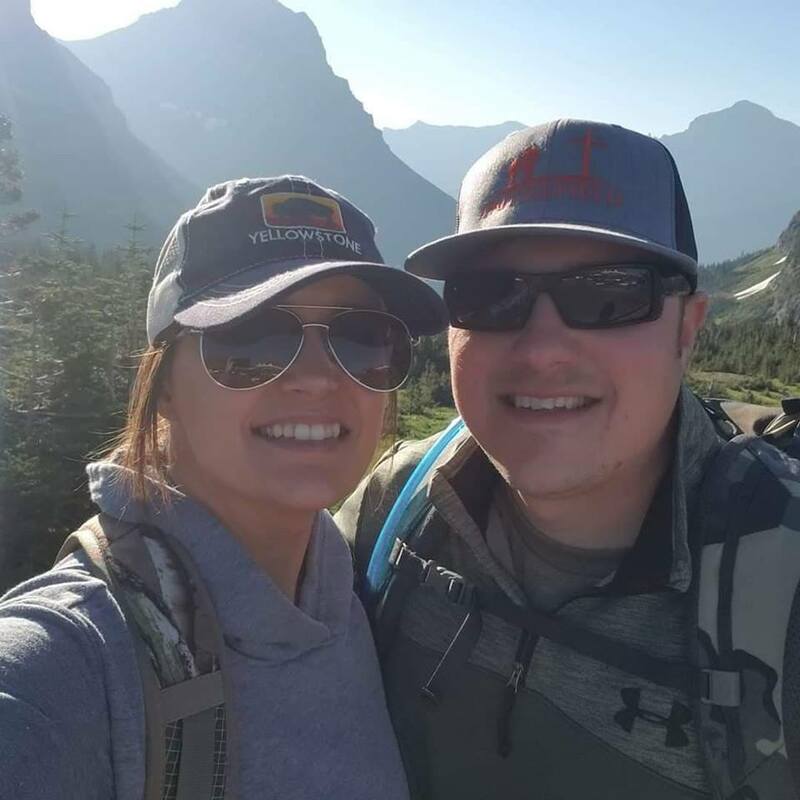 August: I quit my job to work our business full time at home, and I have to say it was one of the best transitions I've made. My time at the Adult Center was beautiful and necessary and I wouldn't change a thing, yet after time there is a space for release, and it was my time. 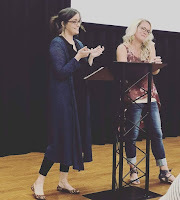 I had no idea it would be the beginning to a beautiful new season in ministry and my personal life where I needed a crazy flexible schedule moving forward. August also brought me loss and heartbreak followed by the most tangible moment of Jesus' peace I have ever experienced. September: My need for community became real, and I understood the important and value in ways I never needed to before. I had a beautiful moment of reconciliation with a friend, a sweet friend and I spent hours procrastinating life to help one another through tough spaces, and I grew closer to many different people in my world, and this month can be summed up as the best relational month yet. October: Teaching a class at my church where I wrote my own content! Lynsey and I taught a class on Friendship + Community, and not only did I learn so much about relationships, I learned a lot about myself. My husband remained incredibly supportive as he always is with all of my crazy ideas, and he was my rock through the anxiety of teaching my own content. 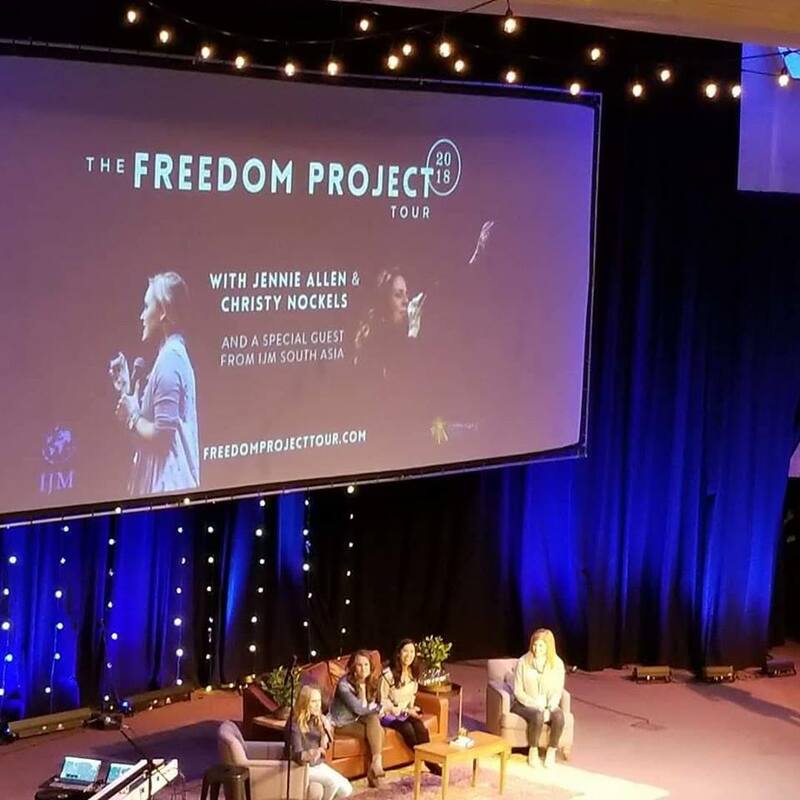 I've done live Facebook video teachings, but there is something so different about standing up in front of a bunch of women and seeing their faces! November: The month that changed our lives: Jason and I put in our application to become foster parents, supporting kiddos with a safe space to land and a home full of love until reunification with their family is available. We should be done with our certification in March 2019! 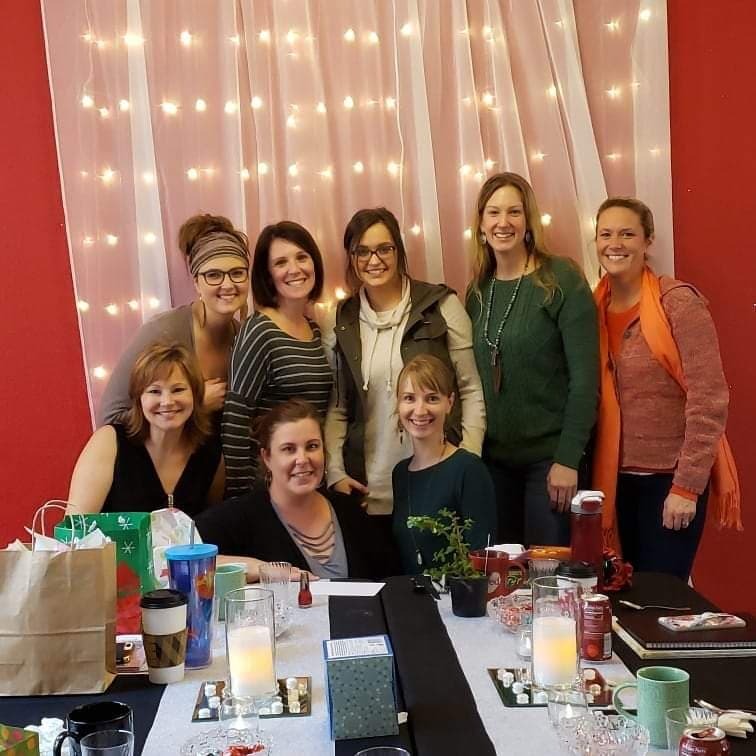 Our ministry team also expanded and we grew together as a family, and these women are true gifts. December: Not going to lie, this month was hard for me. Life went sideways, I spent more than half of it with bronchitis - but. There is always a but, isn't there? I realized my heart can persevere, and Isaiah 40:31 (but those who hope in the LORD will renew their strength. They will soar on wings like eagles; they will run and not grow weary, they will walk and not be faint.) - well, that verse is true, and I know that in a real way now. 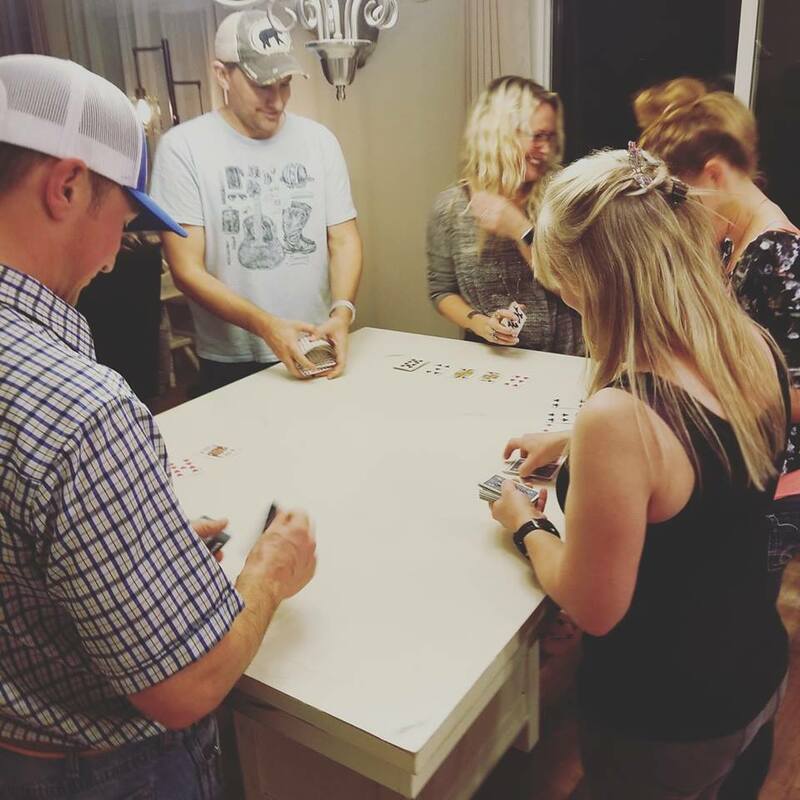 I did get to end the year throwing our New Year's Eve party and spent HOURS playing cards with some of my favorite people, so that's definitely a win for me! Call this my highlight reel, but what's the harm in looking back and pulling out all of God's goodness for your life? The worst thing I could ever say is that the last time I experienced God and His transformative power at work was years ago. I want Him in my right now life, in the day to day, in the tiny, mundane tasks and the big, grand gestures. And while I was frustrated that "perspective" was the word He wanted me to cling to, I can't help but smile to see why now. My entire year was centered around the most beautiful relationships I have ever had and what a sad thing it would be to lose sight of that. So try it: speak it out, write it down, however you need to, but pull out at least one bright, shiny moment from each month of 2018. Don't let it all go down in flames - even the worst moments are an opportunity to grow.